The Greyhound is a fantastic breed of dog! This breed has been around for at least a thousand years or so. It is primarily a race dog although it is a fabulous family dog and especially affectionate and gentle with children. Don’t let that gentle appearance fool you though! The breed is a competitive animal and will keep on going and going while racing in a ring. They are tailor made for the job. 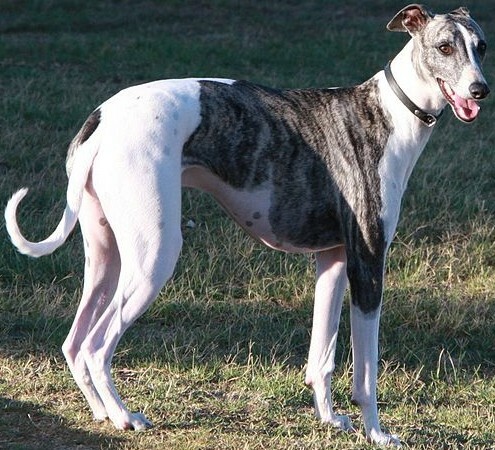 The Greyhound is tall and muscular and very lean with very little body fat. This makes them very quick and agile. Over the years, a lot of Greyhounds have been “disposed of” after failing or retiring from racing. That is such a shame since they have many happy years left in their lives particularly with a lot of TLC provided by a new family. If you are looking for a retired Greyhound why not try finding one from Friends of Greyhounds. This breed requires a tremendous amount of exercise and has a lot of energy. A prospective owner should be able to exercise it daily. The Greyhound is not meant for apartment living unless the dog is taken out daily for a long walk and or a romp in the park. Greyhounds are a member of the “sight hound” family. The Greyhound is a hound with very little body fat. Because a lot of general anesthetics are stored in lipids (fats), they are at a higher risk of general anesthesia due to lack of body fat. 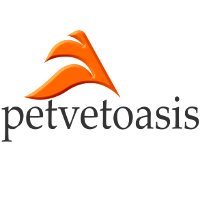 Most veterinarians know this and provide an appropriate safe anesthetic such as sevoflurane and or Telazol® with essential monitoring equipment. Due to their floppy ears, they are at a risk of general yeast or bacterial ear infections. I have worked on many Greyhounds. Being tall and thin, they come to me with such a sweet look on their face. They are so gentle that you can do anything to them. One great thing about the breed is that they are very very sensitive. They sense what is going on with their owners; even how the veterinarian is communicating with the patient! Overall, the Greyhound is a kind, sweet dog. No wonder they have been around for at least a thousand years! Companion animal to the supreme! Learn more about the Greyhound at Animal Planet’s® Dog Breed Selector.